HIGH POINT, N.C. – (September 20, 2018) – The Hospitality Design Studio, a new showroom featuring a variety of hospitality products, will debut on the Top Floor of the Suites at Market Square at High Point Fall Market, running Oct. 13 - Oct. 17, 2018. Open on Oct. 14 and Oct. 15, the showroom will house a consortium of the industry’s leading hospitality brands and products, including Belle Meade Hospitality; CCF-Custom Contract Furnishings; C. Jeré by Artisan House; Culp Hospitality; Elk Hospitality; Euro Style Contract; Global Views Hospitality; JLF Collections; Park Street Contract; Phillips Collection; RONA Glassworks, among others. 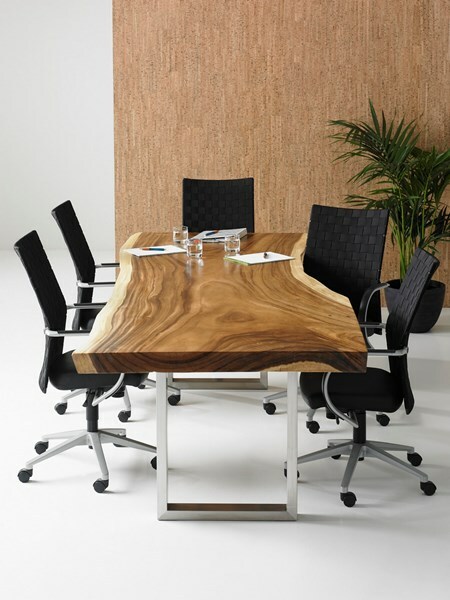 Phillips Collection is known for its organic, contemporary furnishings. The line includes furniture, accessories, wall decor, pedestals, eco-friendly, outdoor, lighting, fountains and sculptures. Belle Meade Hospitality, a custom manufacturer from High Point, creates unique product concepts through controlled manufacturing and logistics. The Hospitality Design Studio will also include The Hospitality Hub, an information center designed to help the hospitality and contract trade learn more about the resources available at High Point Market. Market-goers can join studio tenants from 10 to 11 a.m. on Oct. 14 for a ribbon cutting and light brunch. To register for Fall 2018 High Point Market, go to http://www.highpointmarket.org/register. Take advantage of the free airport shuttle service: http://www.highpointmarket.org/plan-your-trip/airport-shuttles; and more, visit: http://www.highpointmarket.org/.